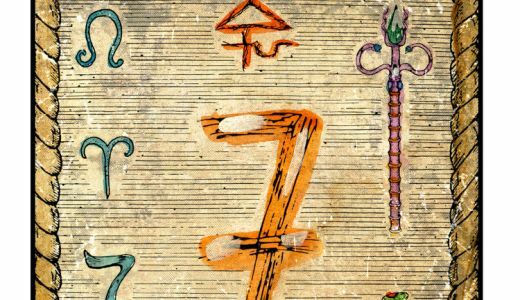 Although most commonly associated with gaining insights into a person’s state of mind or possible future, Tarot has actually been around for hundreds of years in various forms. Where Tarot originally came from is not one hundred per cent known, but we do know that it probably made its first appearance in Europe in around the 14th or 15th century and, as far back as this time, Tarot cards have been used for a number of purposes. Originally, Tarot cards were used to play lots of different card games; much like a regular deck of playing cards is used today. Also called tarocc cards or tarocchi cards, tarot cards were commonly used for playing a game called tarocchi, and other card games. They were not associated with predicting the future or gaining spiritual insight through tarot reading in the same way as today. Today’s packs of regular playing cards are in fact an updated version of Tarot cards, and share some similarities with Tarot cards in that there are four suits, but the most obvious difference is that most Tarot cards have fourteen cards in each suit. Where the name Tarot came from is another question that remains largely unanswered, but several theories exist. One of the more popular theories around the origination of the name is that ‘Tarot’ could be derived from the Arabic word ‘turuq’, meaning ‘four ways’. 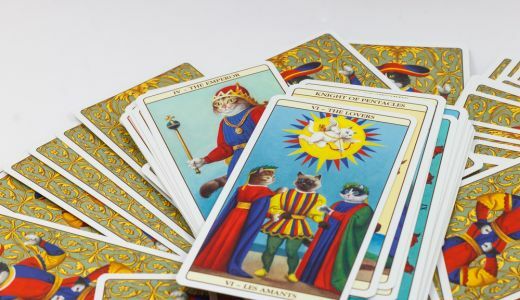 Nowadays, Tarot is most commonly associated with Tarot readings given by psychics to gain spiritual insight or to predict elements of the future. 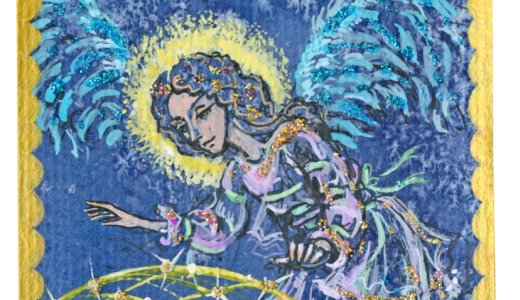 Tarot readers may use their skills to help other people or simply for their own personal enlightenment. 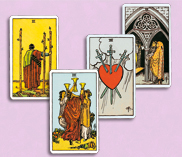 It is also popular to get online or telephone Tarot readings in this day and age. How do Tarot cards allow tarot readers to do this? Well, some believe they facilitate a connection with the spiritual world, while others believe they simply focus the mind and allow psychic thoughts to come through. Most believe that the Tarot cards in themselves are not imbued with psychic abilities; they simply act as a tool for the psychic to work with.